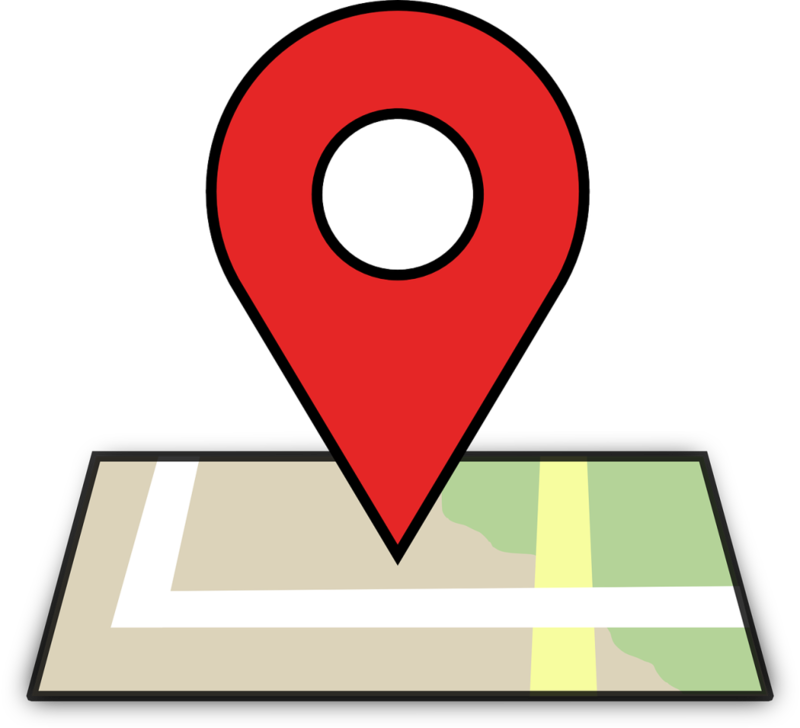 We proud to service the following locations in the greater Lehigh Valley PA, and beyond. We drive 30 miles around the Lehigh Valley in order to serve you, better. Unfortunately, we’re not able to drive all the time, further than 30 miles. Yet, please call us to find if we can serve your area. We’re working in the following locations in a daily basis, so we can arrive on site within 10-30 minutes, depend on the distance. Our locksmiths are willing to drive an extra mile in order to provide you with an efficient locksmith services. Different from a local locksmith shop, we are mobile locksmith company. We can reach each and every city in the Lehigh Valley. While our main mobile locksmith service is in Lehigh County and Northampton County, we also serve parts of other counties. For instance, we serve Saylorsburg, which is in Monroe County. We also provide service to Lehighton, which is in Carbon County. Our locksmiths can assist you when you need automotive, residential, and commercial locksmith services. It doesn’t matter how difficult is the issue with your lock or key, we can help. Automotive Locksmith Services – Car Lockout, Truck Lockout, and Tractor Lockout. As well as; Auto Keys Replacement and Car Keys Programming. However, we also provide Ignition Lock Repair or Replace, and Broken Key Extraction. Residential Locksmith Services – Full suite of residential locksmith services, such as: House Lockout, Lock Re-key, Lock Repair, and Lock Replace. As well as; Broken Key Remove, Peephole Installment, Adding Deadbolt On Door, and Security Upgrade. Commercial Locksmith Services – Business Lockouts, Re-keying Locks in Business, Repairing Locks, and Replacing Locks. In addition, we also cover; Broken Key Removal, Push Bar Repair or Install, Electric Strike Installation, and Magnetic Locks. Mobile Locksmith Services For Your Convenience. When you need emergency locksmith service at your location, you need a mobile locksmith service. So we are, mobile locksmiths cover the entire Lehigh Valley. Think about the convenience you get when you call us to make a new key replacement to your vehicle. What if you lock yourself out, in this case, only mobile locksmith can help you. Our mobile locksmith is fully equipped to provide us perform all types of locksmith services on site. Simply no worries, no hassle, we can be there with you within 20 minutes, day or night.